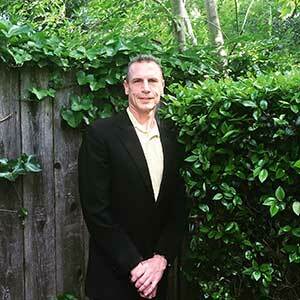 Dr. Hastings is a son of an Army Colonel and he himself is an Army Veteran and also served in the National Guard. Dr. Hastings has been a Nevada resident since 2003, practicing in 2 offices prior to entering this third, new location. Dr. Hastings completed his Doctor of Dental Surgery degree at the University of the Pacific. When not in the office, Dr. Hastings enjoys learning about World and American History, Political Science and the Arts. Dr. Pham has been involved in the dental field for over a decade. Before being a dentist, he was practicing as a dental hygienist for over six years. During his spare time, he enjoys hiking, camping, yoga, and scuba diving. 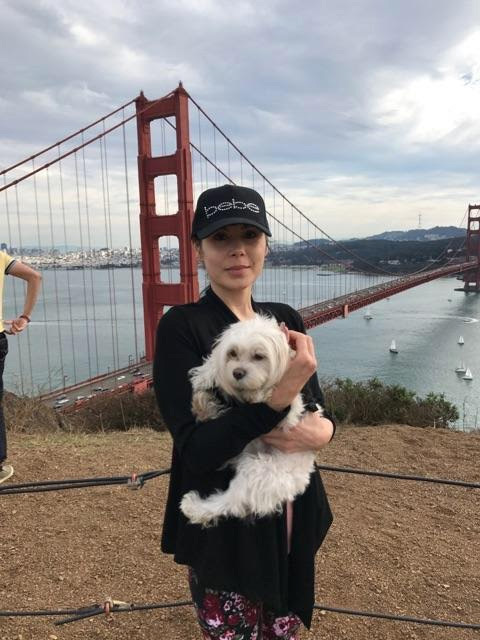 Dr. Pham is an avid traveler and has been to over 20 countries. "I offer advanced dentistry in a relaxed, caring atmosphere. My philosophy is to treat my patients like my own family. That's why I treat you with gentle, friendly care, and offer you prompt appointments that respect your time. Whatever I can do to make your visit more enjoyable and to give you a healthier, more attractive smile, I'll strive to make it happen." 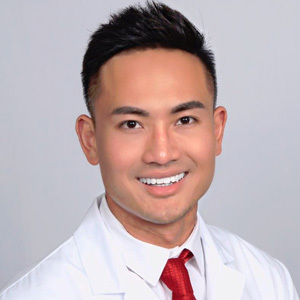 Dr. Pham is an Invisalign certified provider and has been attending numerous advanced dental education courses gear toward promoting excellent dental care and optimum oral health for his patients. Faina moved from Chicago to Las Vegas in 1996 and has been here ever since. 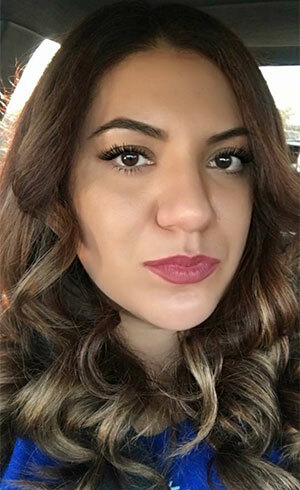 Faina is a mother of two with a passion for dentistry! Her personable approach to managing the business is key in her success, she strives to deliver great customer service at all times. Faina earned her bachelor's degree in Education. On her free time, Faina enjoys working out, spending time outdoors and watching movies. My Name is Adrianna and I'm a Certified Dental Assistant. I've been in the Dental field for almost 20yrs. Ive been a Las Vegas resident for 13 yrs now and first started working with Dr. Hastings and Faina back in 2008. They are by far the best employers I've ever had. Very kind and genuine people. Especially to our patients! Love being part of THE A-LIST TEAM!!! I enjoy every aspect of dentistry. Never a dull moment. 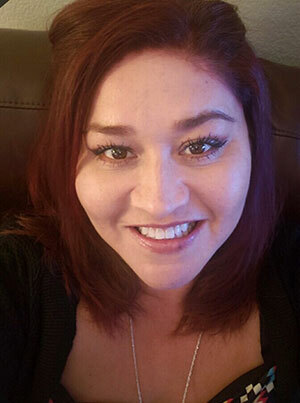 My Name is Maggie I am a Certified Dental Assistant for over 20 years,I love my career and enjoy providing patients with the best care possible!I am a mother of 5, on my spare time I enjoy participating in baseball games or any sports activity, or just spending time with my family & friends! Working for Dr. Hastings is truly great, he is an awesome dentist who genuinely cares for his patients in every aspect! Ana is our Front Office Administrator with over 10 years in Dentistry. As a Certified Dental Assistant she has gained extensive knowledge to inform patients the importance of maintaining dental health & is passionate in providing the best experience to every patient! She is a mother of two who in her spare time enjoys taking trips, outdoor activities and family time.